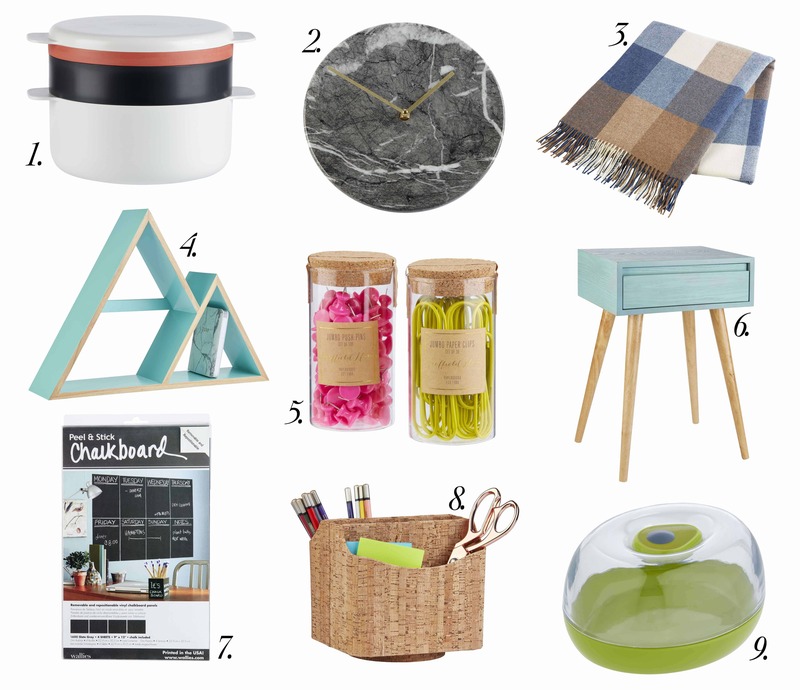 HomeSense has all the stylish and budget-friendly must-haves for a satisfying September reset. Did September sneak up on you too? Not to worry. 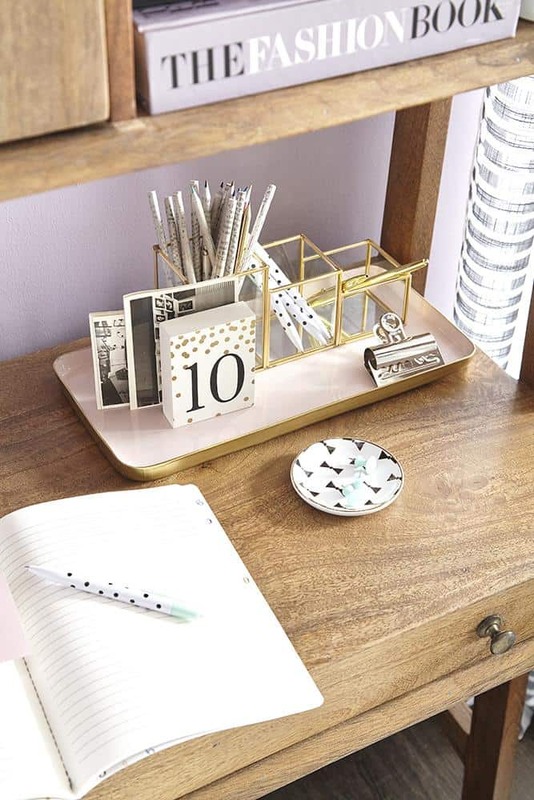 HomeSense has everything you’ll need to start the school year with a bang.